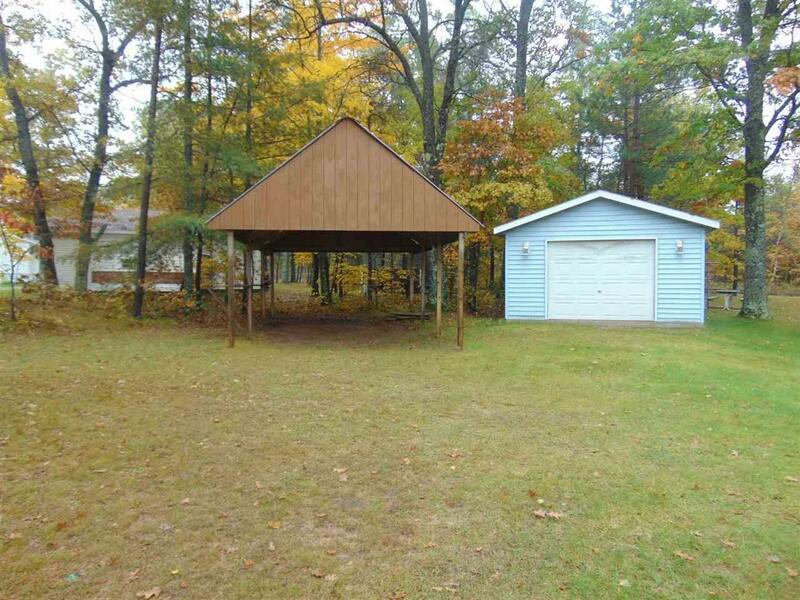 Great Cottage Up North With A Garage and Storage Area. 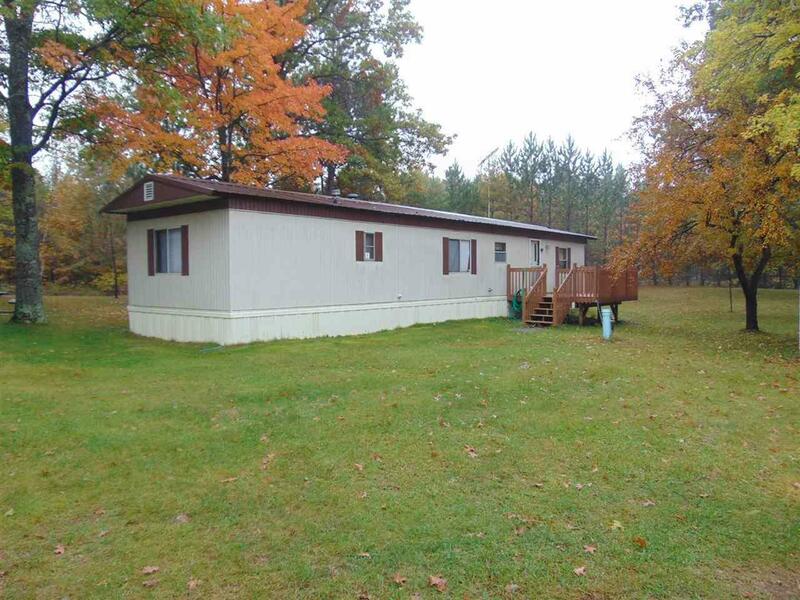 Cute and Cozy 14x60 Mobile Home on .60 Acres with a 14x20 3-Season Roof for all your extra guest. 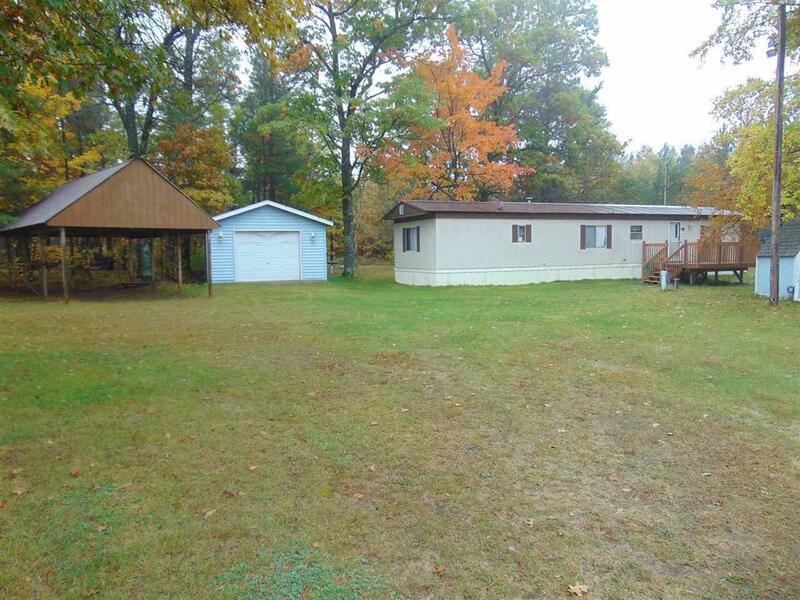 This property is located just off of Hwy W, and has all the trails you would need for ATv's and Snowmobiling. 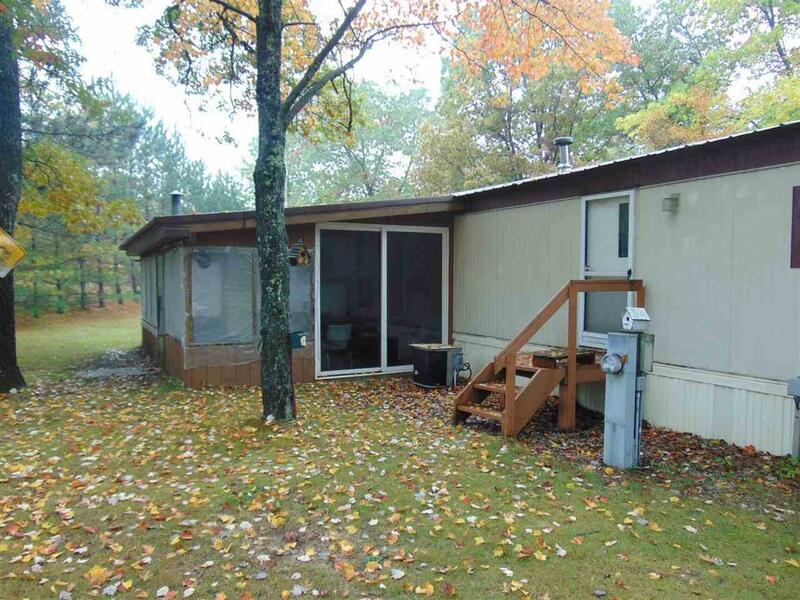 This property comes completely furnished with everything you need, just bring you food and clothes all your ready to go. Don't let this one slip by!! !.